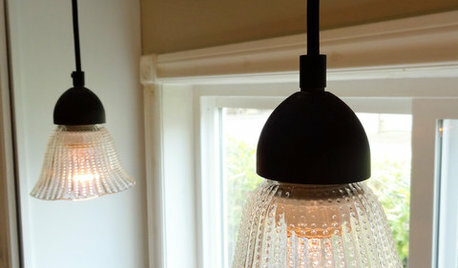 Pendant light or recessed light over sink near small window? 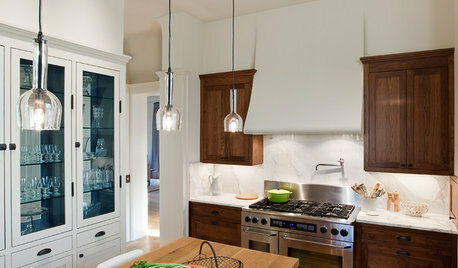 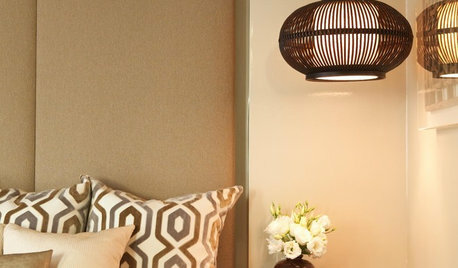 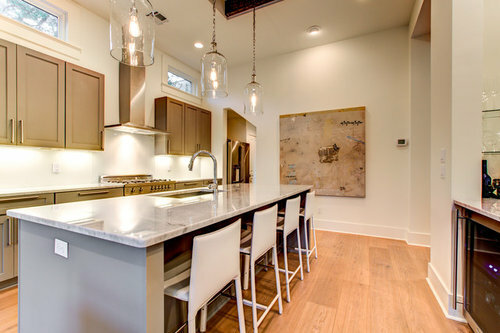 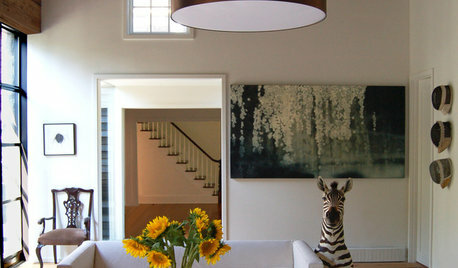 What lights complement my island pendant lights? 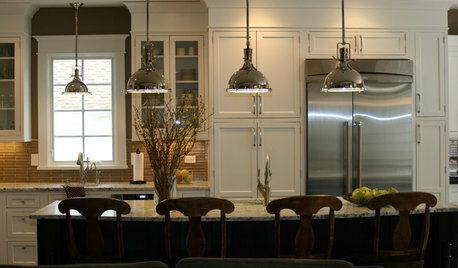 3 light Pendant lights for Kitchen Island. 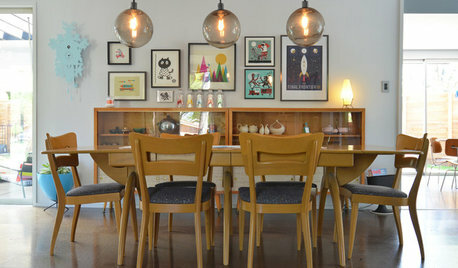 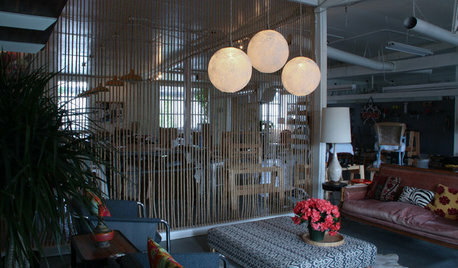 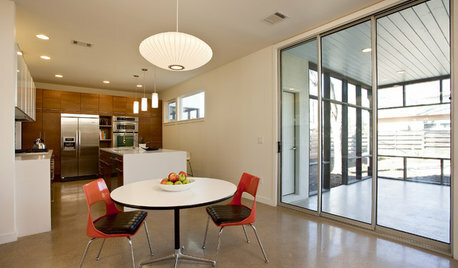 I like the claxy 3 light island glass pendant light.